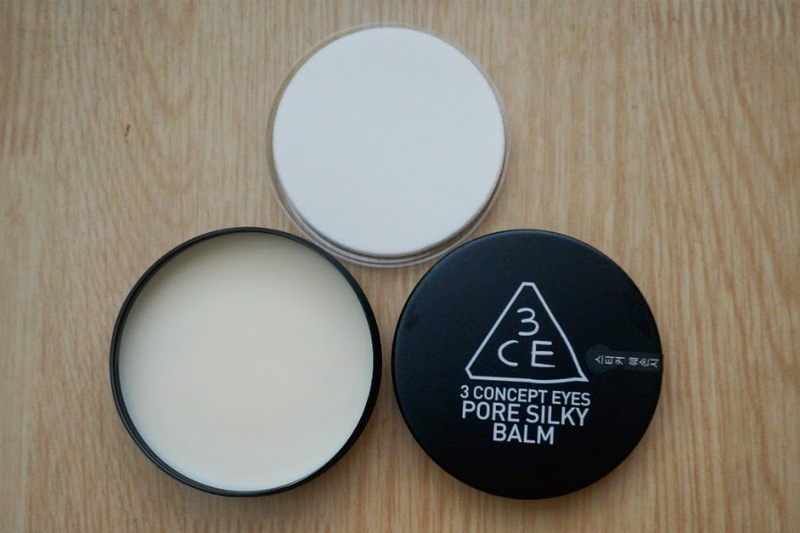 Give yourself poreless looking skin with this priming balm from 3 Concert Eye. It smoothes and mattifies skin whilst effectively covering large pores leaving it even for flawless makeup application. Moisturizing and soft to the touch, not only will it ensure you make-up stays longer, but it effectively reduces the appearance of imperfections, open pores and shine with a soft finishing touch. Get it HERE. 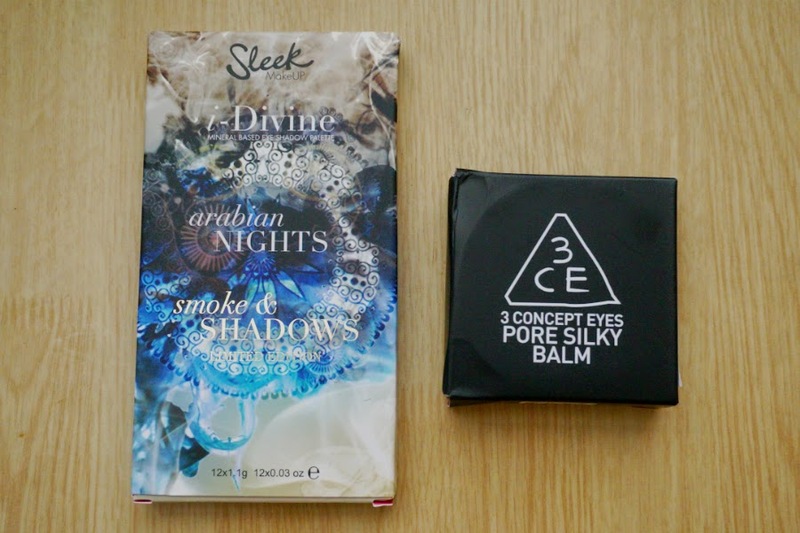 Embrace the mysterious flare of the far east with Sleek MakeUp's Limited Edition Arabian Nights Smoke + Shadows i-Divine Palette. Inspired by Arabian Fantasy, seduction and warm rich colours, this exquisite palette is perfect for summer nights and is sure to create some heat of it’s own. 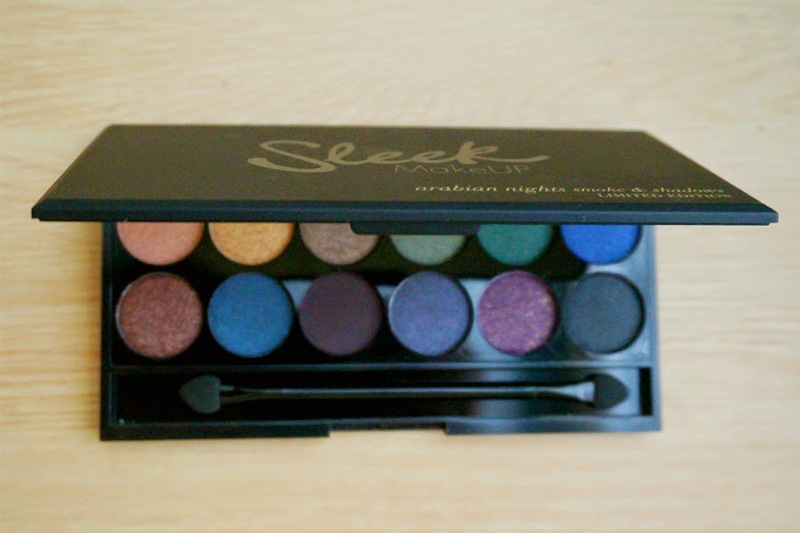 The deep tones of green, blue and gold melt together, forming beautiful smoky effects and suitable for all skin types. Get it HERE. Hopefully, I can have reviews out in the coming week or two. 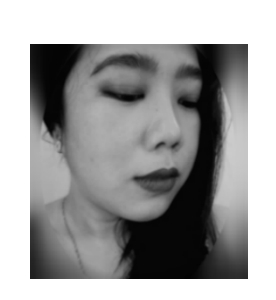 I am slowly forcing myself to sleep earlier than my usual 3am bedtime so that I can be up while the morning sunlight is up. This way I can have pictures taken under natural light.